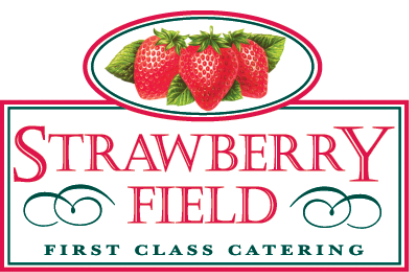 As well as being a first class outside event caterer, Strawberry Fields also manage catering at a number of venues throughout the South West and South Wales. If you are currently looking for a venue for your event or are looking for information regarding catering at one of the venues we are contracted too then these pages should help. The buttons below will take you to individual pages where you will find information regarding our services at the venue you are looking to use for your event.